This is in reference to recent announcement and (Circular No.TCR/1078/2014/27) issued by India Railway’s, Please be informed that PCS surcharge on transportation of goods in containers by rail from port to hinterland ICD’S(Imports and Domestic) movements has been withdrawn w.e.f. 13th April 2016 till 31.03.2017. Indialinx is committed to serve its valued customers and is pleased to pass on benefits to its valued customers as always. We are accordingly withdrawing the Port Congestion surcharge on transportation of goods in containers by rail(Imports and Domestic) movements. The changes shall in effect from 14th April 2016 onwards on all rail services provided by INDIA LINX from port to hinterland ICD’s. Please feel free to contact us in case of any further quarries in this regard. Serving the largest network of ICDs in hinterland locations allows customers to work with a single solution provider. More delivery certainty and supply chain control for our customers. IndiaLinx provides the fastest possible access to India’s hinterland, significantly reducing the transit time for moving cargo to and from India’s major Inland Container Depots (ICDs) and Gateway Ports. With a fleet of 18 dedicated trains and growing, there are regular and scheduled train services operating between ICDs served by IndiaLinx to the main gateway ports of Nhava Sheva, Mundra and Pipavav. IndiaLinx operates more than 60 weekly Export & Import services with a capacity of around 3000 TEU, per week. IndiaLinx operates from the widest network of ICD locations available with any Private Container Train Operator. Already operating from 9 hinterland locations, the network is expected to grow in coming years. Our network already covers more than 50% of the ICD market in India, serving key cargo catchments in the National Capital Region, Northern Punjab Area, Rajasthan, Gujarat, Western & Central Uttar Pradesh, and parts of Telangana and Andhra Pradesh. At IndiaLinx, we know that timely delivery of cargo is critical to your business. 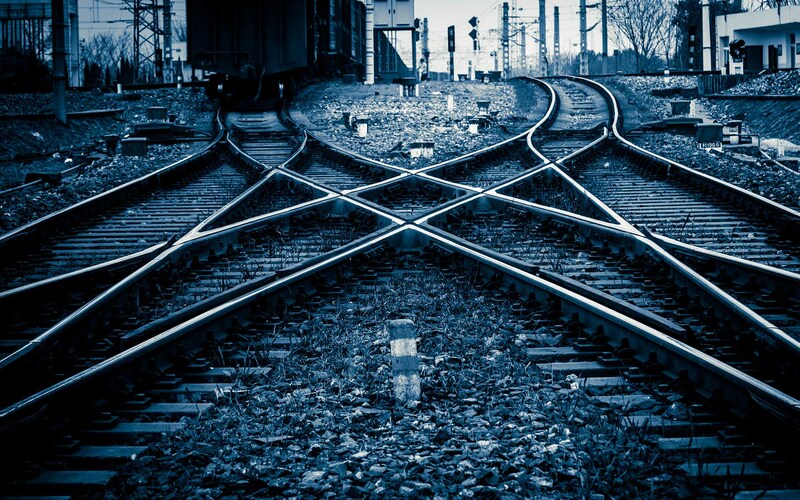 So we are committed to minimizing the choke points that could hamper your supply chain, and provide the most reliable and efficient rail transportation to meet your just-in-time supply chain needs. To expedite urgent shipments, IndiaLinx offers the flexibility of priority loading to ensure your shipment does not miss the vessel connection at the loading port. 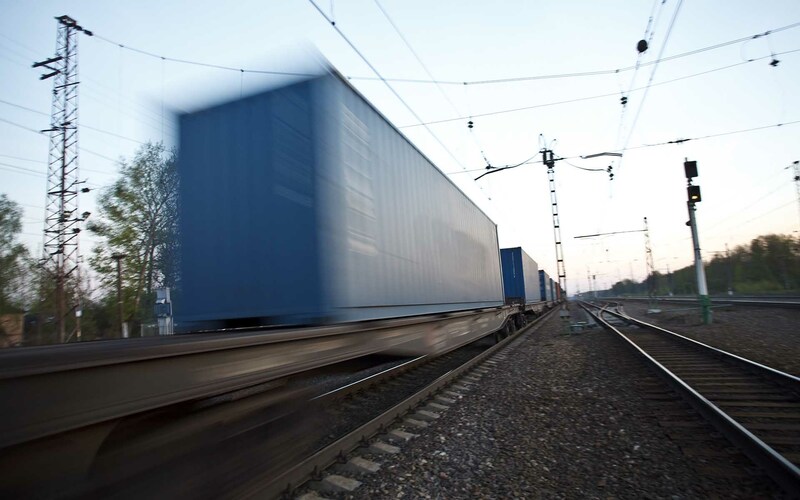 Our reliable rail schedules allow you to plan your shipments in advance. 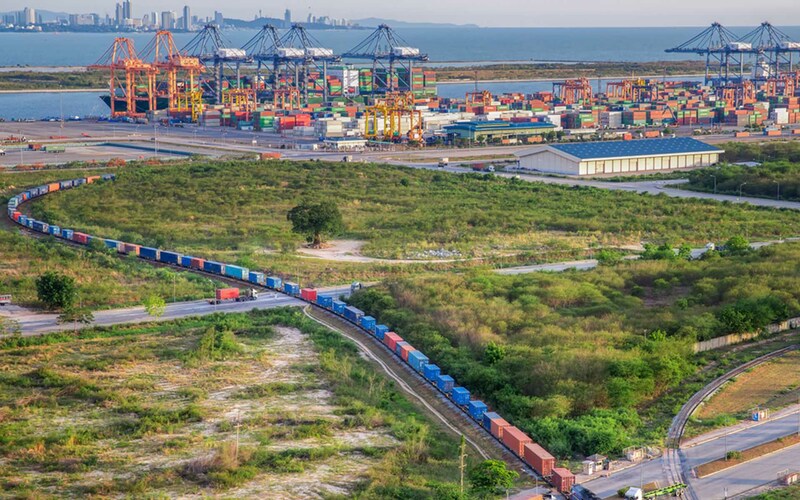 Rail departures are coordinated with ship arrivals and cargo priorities to ensure shipment speed and reliability. 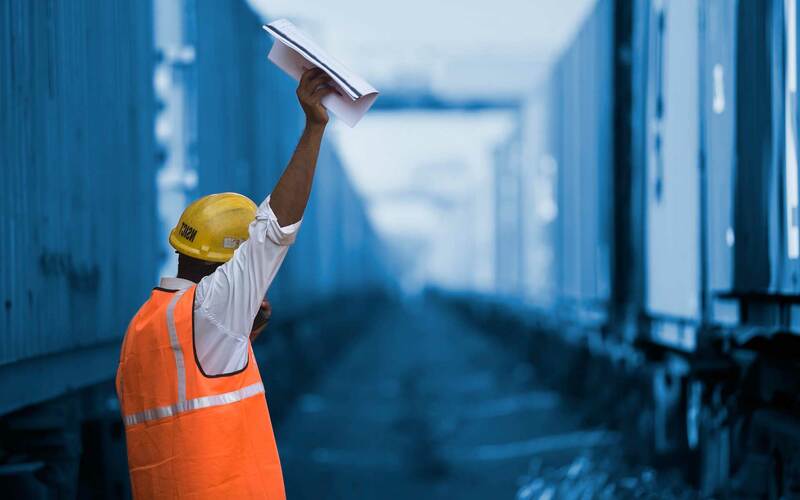 You can have quick and easy access to train schedules and container tracking tools at www.indialinx.com in order to have greater control and visibility over your shipments. Rail-out and arrival info are sent via e-mail on a real-time basis. For your added convenience, we have trucking solutions to facilitate the movement of your cargo to and from ICDs. 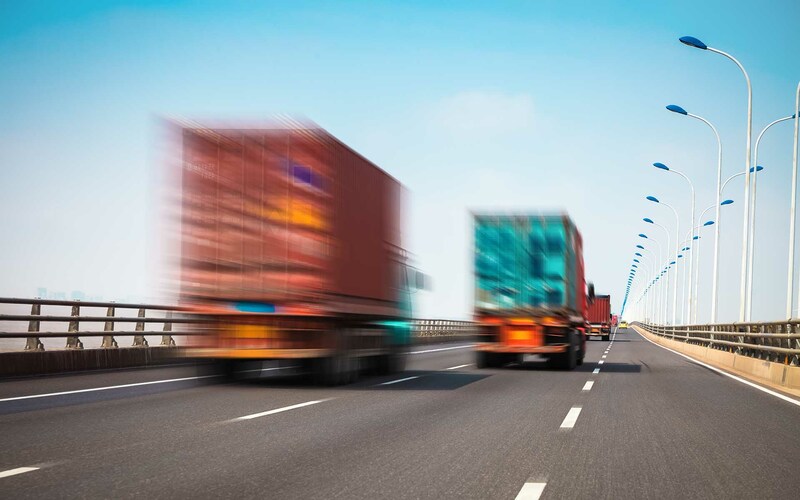 IndiaLinx provides the fastest possible access to India’s hinterland, significantly reducing the transit time for moving cargo to and from India’s major Inland Container Depots (ICDs) and Gateway Ports.